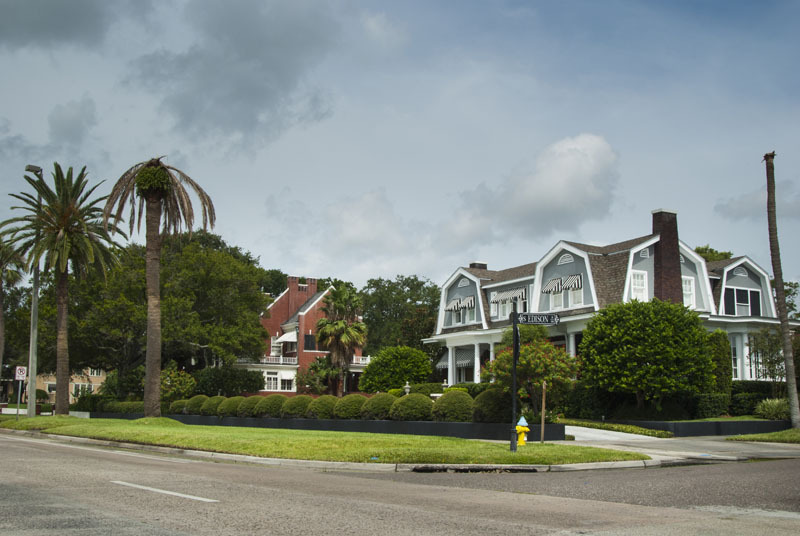 Bayshore Beautiful is an area of primarily historic homes and equally aged oak trees that offer a grand shaded canopy just steps from Bayshore Boulevard. 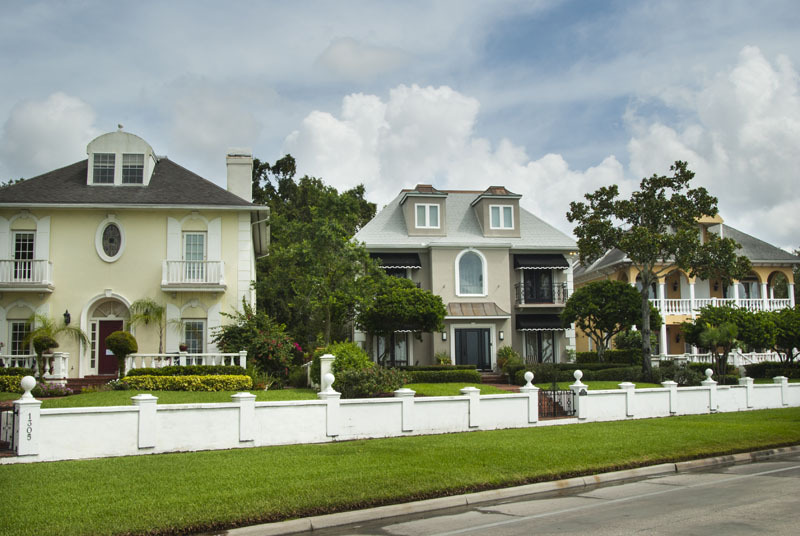 In the recent years large new homes have been constructed in an array of architectural styles adding to the complexity of the economic make-up. 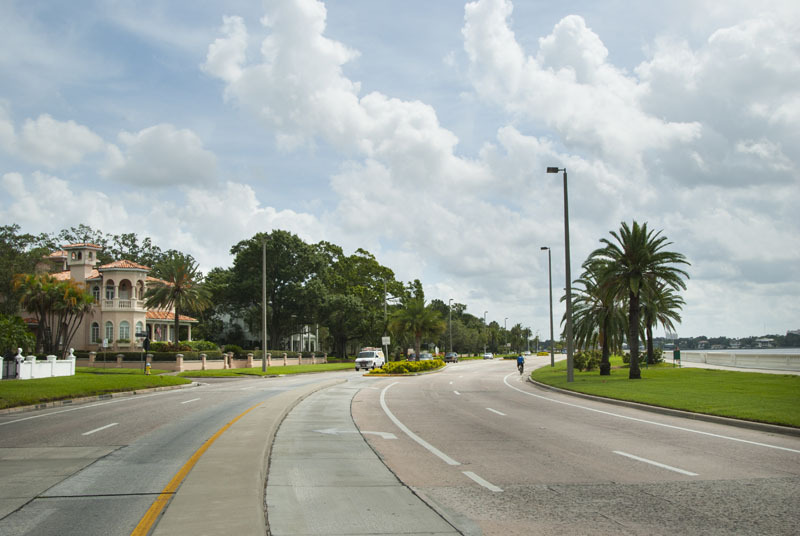 The sidewalk along Bayshore Boulevard is reportedly the world’s longest continuous sidewalk along the water. 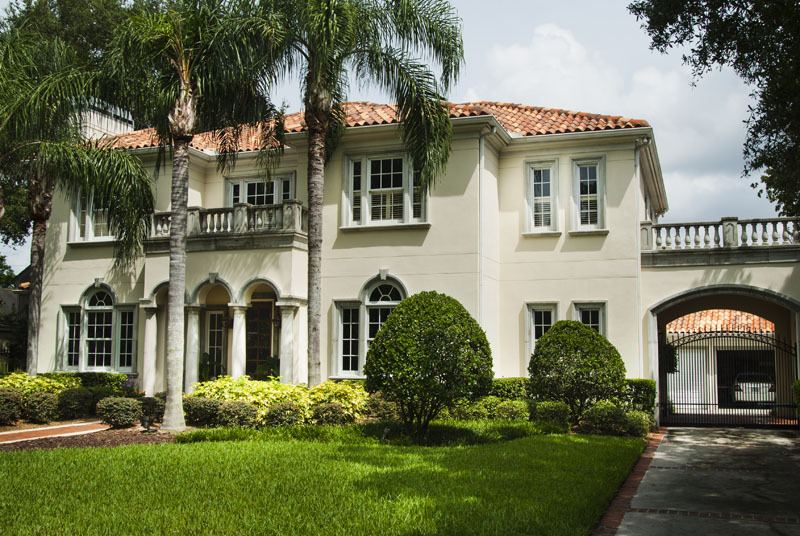 This expansive boulevard has breathtaking views and holds some of the most prestigious residences in town. 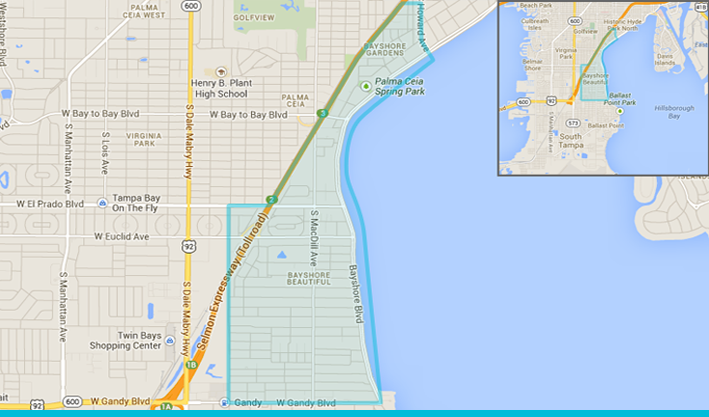 The neighborhood boundaries are Bayshore Boulevard to the east, Himes Avenue to the west, Gandy Boulevard. to the south and El Prado Boulevard to the North. 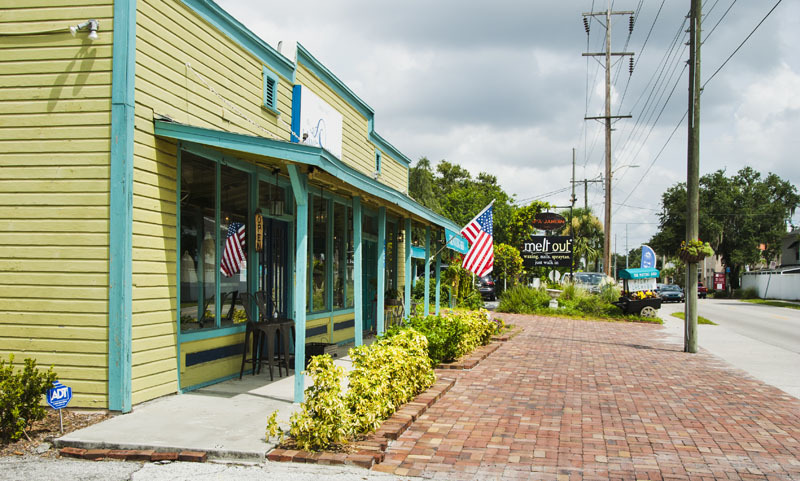 There is a small district of bars, cafes and shops offering everything from delectable bites to quaint antique shops. 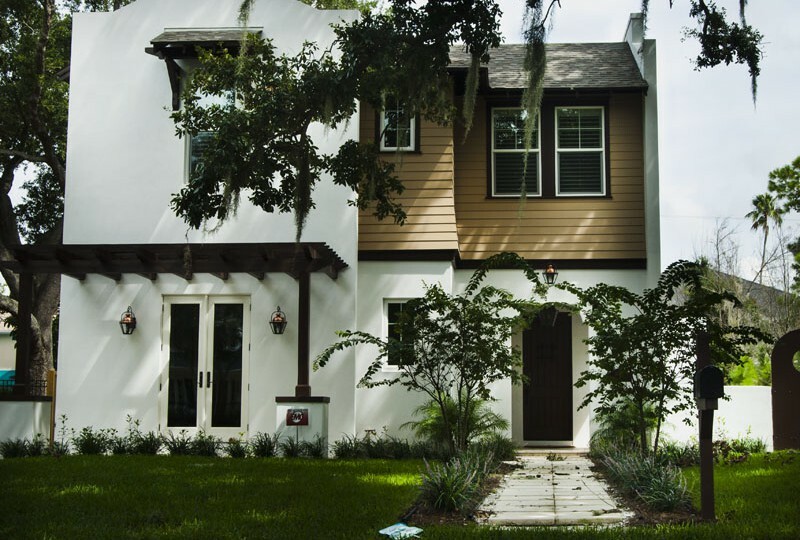 Notables located in the neighborhood are: YMCA South Tampa, Old Meeting House Ice Cream, Spa Jardin, Indigo Blue Boutique, Blue Moon Trading Company, Wisteria, Lani’s Antiques & Collectibles and Publix Supermarket. 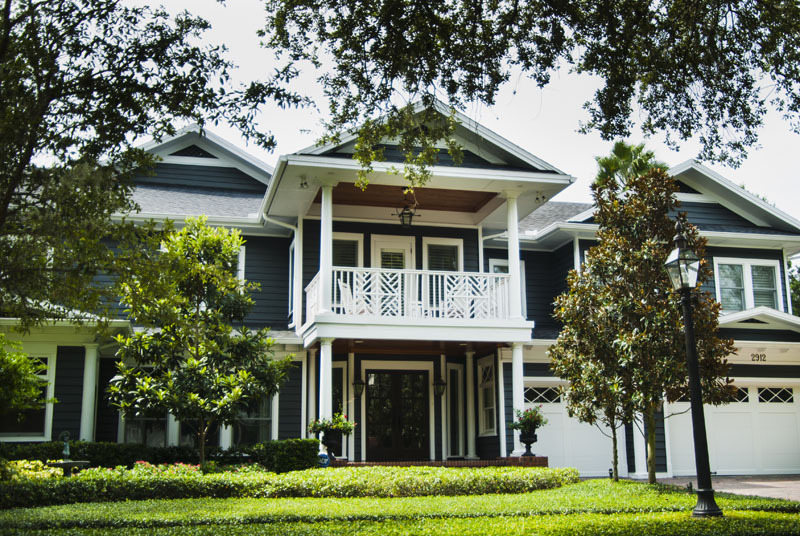 The towering oaks and primarily arts & crafts architectural style give Bayshore Beautiful a true Old Florida feel.